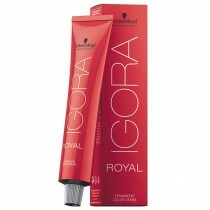 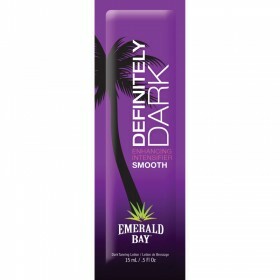 Seriously Hot Tanning accelerator will make your colour a glowing, deep reddish brown. 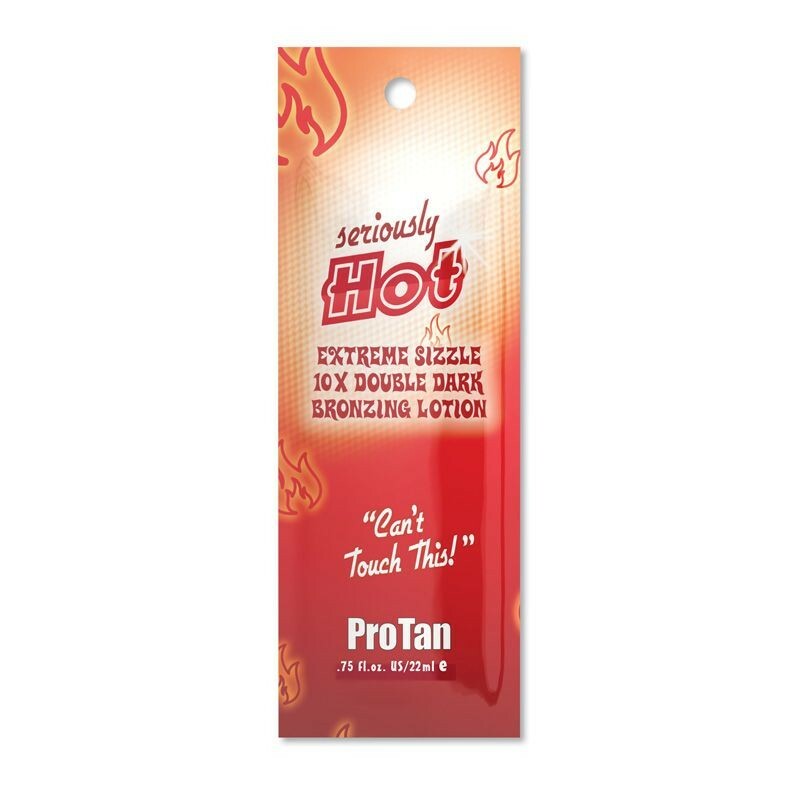 Seriously Hot is sultry 10 x bronzer fused with a level 8 tingle complex to set your skin on fire and your colour to a glowing, deep reddish brown. 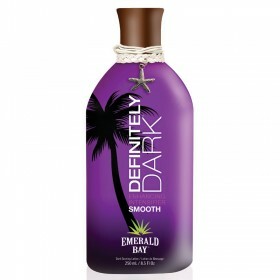 Vitamins A, C and E blended with Shea butter, Monoi de Tahiti and Coconut Oil for silky smooth skin hydration.